(BSc Honours. BTEC Level 4. We only work with the very best driving instructors in the industry. Over 100+ five star reviews. 100% satisfaction from all previous customers. Awarded for being the top driving school in Oxford. Most driving schools will say that you need a minimum of 47 hours before they will take you to the driving test. 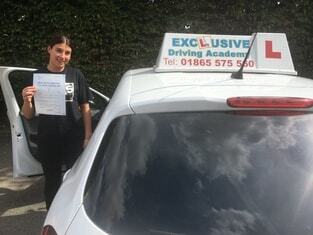 We have helped many pass their driving test in far fewer hours, saving them hundreds of pounds. 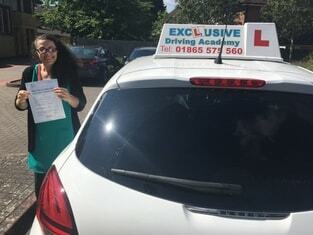 Save money and time by passing your driving test first time with the help of one of our cherry-picked driving instructors. We promise all of our learners a great experience. If your unhappy after your first lesson, we’ll refund you in full. 4. Specialists in helping nervous drivers become super confident. Find the package that you like and book online. 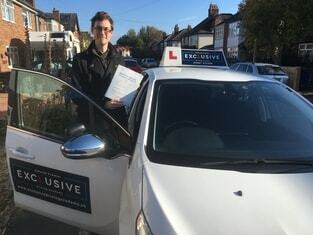 We aim to arrange your first driving lesson within 7 days with one of our top instructors. We know you will love your first lesson and really enjoy learning to drive with us. 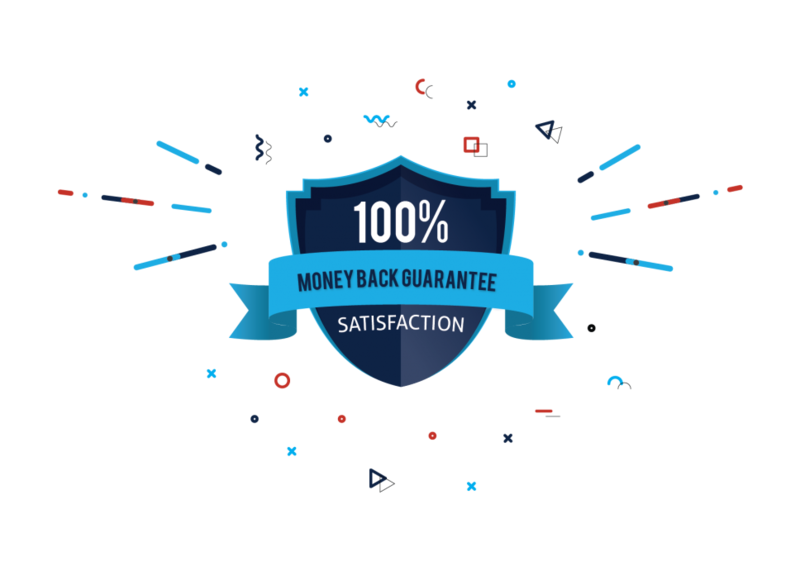 So much so our first lesson comes with a 100% satisfaction guarantee. You are more 40% more likely to pass first time and require 17 hours fewer vs the national average. But don’t take our word for it, see what our customers have to say. After a bad first experience with another instructor, Isa got me back on track. My previous instructor at another school had a lot of empty words about building my confidence and going at my own pace etc, but would put me down and patronise me instead. Luckily I had Isa recommended to me who actually did do that, and got through the rest of my lessons in a way that struck the balance between keeping it focussed but also fun. Genuinely great guy who knows his stuff inside out and is great at adapting to your needs, and really good teaching materials too. Highly recommended! Isa is an excellent instructor with tons of experience and craft shining through from the very first lesson. He uses a very efficient, calm coaching technique, helpful for the most nervous of learners. His teaching is always timely, on point and often insightful, so I always felt he was understanding my progression and planning the next step up while providing clear instructions and explanations that were fully tailored to my needs. Isa is highly professional, dependable and real, as well as fun and warm, and truly went above and beyond to help in whatever way in order to accommodate and made the process of learning to drive an actual pleasure to look forward to. After passing my test, I’ve decided to book extra lessons for motorway driving, so this is how good an instructor Isa is. Many thanks for all your help!